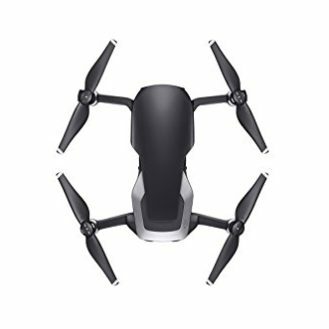 The ordinary drone we all know so well is now competing against its new sibling — Drone with wings (yeah, we’re going to pretend RC planes have never existed!). 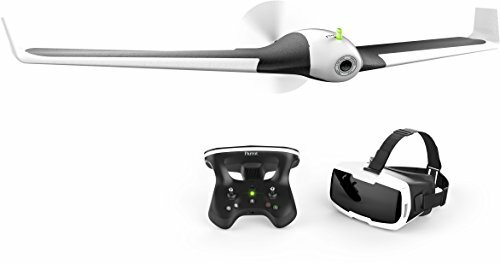 However, some drone with wings are able to hover like a helicopter and glide like planes, so this separates them from most other fixed wing remote control planes. Rotary wing drones are the most popular — and will likely stay as the most popular type of drone. Their ability for vertical take off and landings being the main benefit. 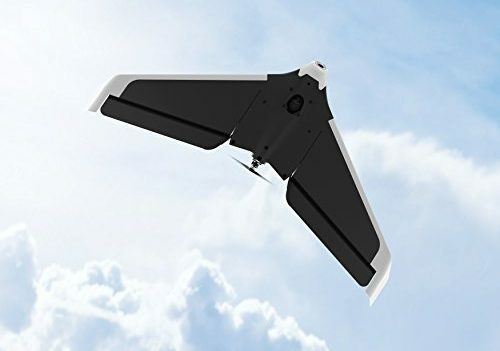 Fixed-wing drones have the greatest advantages in regard to power efficiency. They also have far superior flight time due to their gliding capabilities. More weight can also be carried due to the higher power to weight ratio that wings offer when compared to rotor blades. 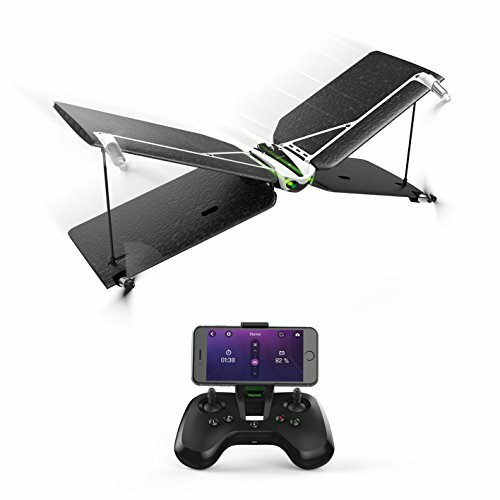 Here is our list of the best fixed wing drones available on the market in 2019. Fully Autonomous Flight Plans: Plan your missions using Mission Planner/QGroundControl software and let the craft fly the entire mission, takeoff to landing, without any user input. Connect the X PlusOne to your smartphone via included telemetry module and have the X PlusOne follow along on your adventuresFollow-Me: Connect the X PlusOne to your smartphone via included telemetry module and have the X PlusOne follow along on your adventures! Return-to-Launch: At any point during the mission, the pilot can call the craft back home. 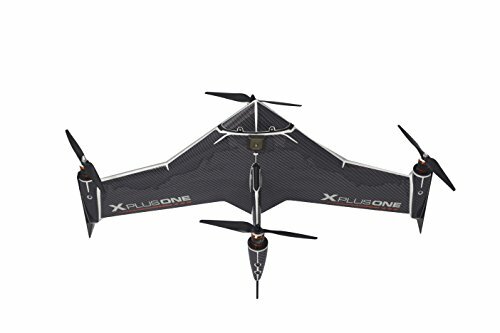 The X PlusOne will auto-land itself from where it took off. 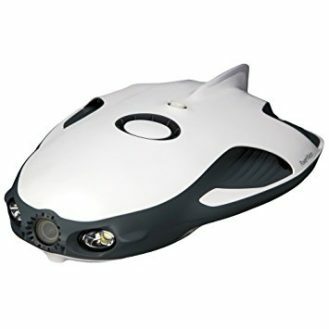 When the battery is low or the radio signal is lost, the X PlusOne will again Return-to-Launch. Fly By Wire: Great for beginners. 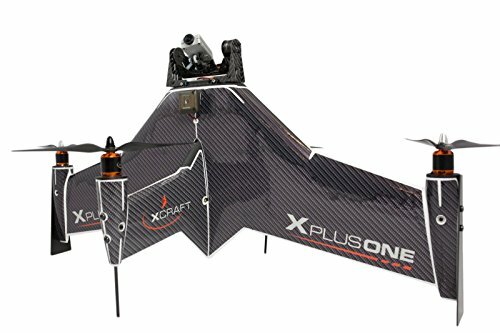 Direct the X PlusOne by simply moving one control stick regardless of the craft’s orientation. In the field, direct the X PlusOne from your laptop or tablet using Mission Planner/QGroundControl software. 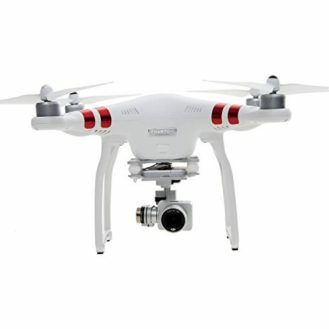 Fly First-Person-View: See what the drone sees using a GoPro Hero 3+ or newer and our optional FPV goggles or monitor. Breaks down for easy transportation: Disassemble the X PlusOne with four simple screws and fold it flat for easy storage or transportation. And Much More!